In Fight Against ISIS, U.S. Adds Cyber Tools Rachel Martin asks U.S. Defense Secretary Ash Carter about the civil war in Syria and the fight against ISIS. 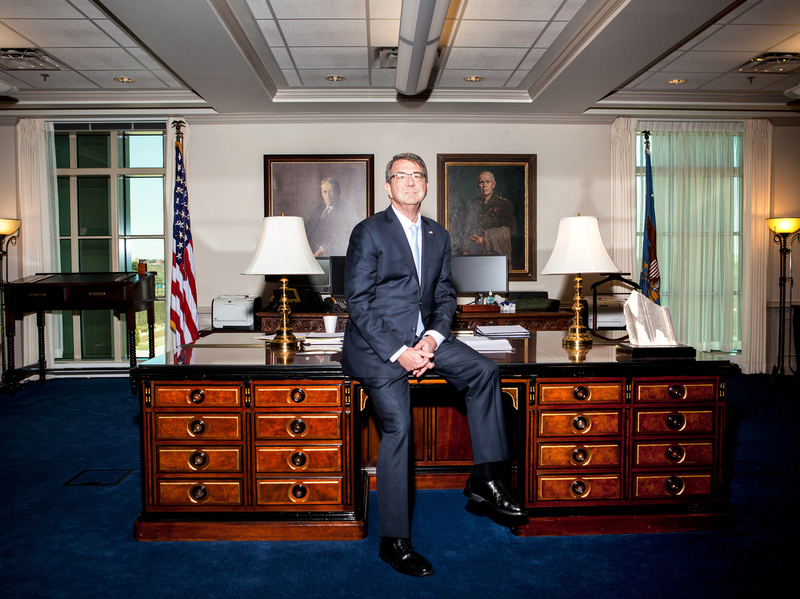 Secretary of Defense Ash Carter in his office at the Pentagon. Rachel Martin asks U.S. Defense Secretary Ash Carter about the civil war in Syria and the fight against ISIS.